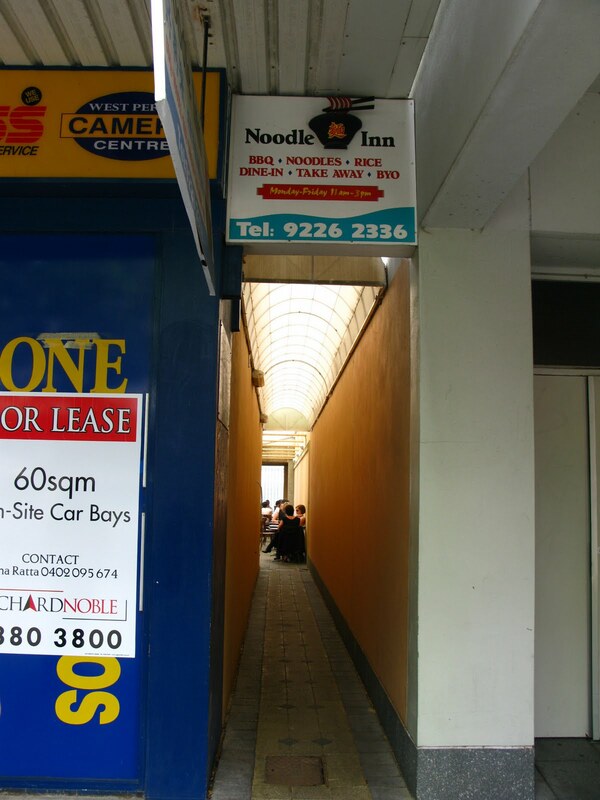 Noodle Inn is very popular in West Perth for it's quick, cheap and yummy Asian food. It's quite hard to tell where it is as the Noodle shop is actually behind of the other shop and you had to walk in this long lil alley way to the restaurant. 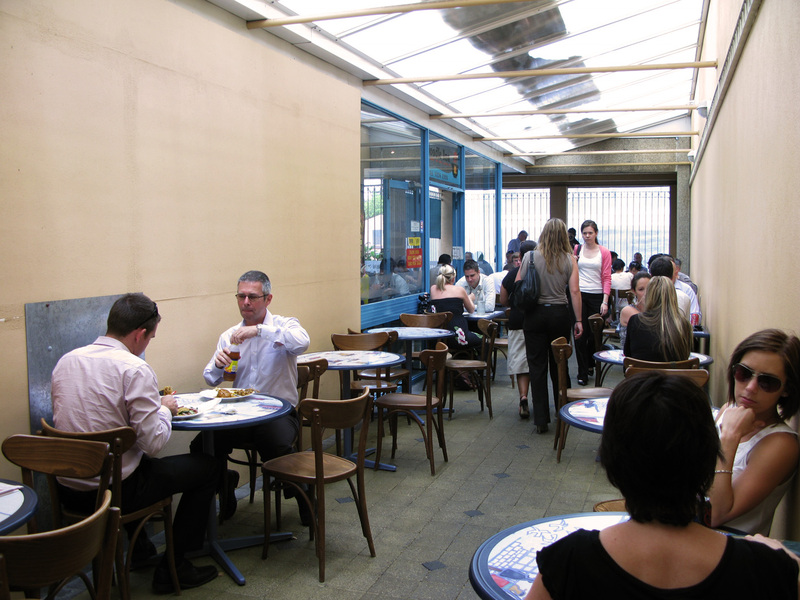 Get there 10 minutes early before lunch time, or else this place will be packed at around 12.05pm. Service was quick and easy. No fuss at all. Good price too. 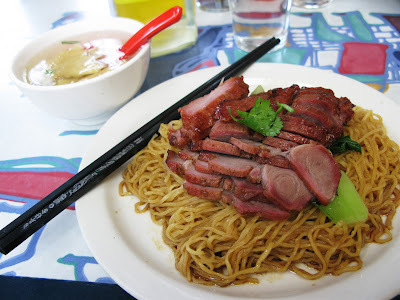 I had Wanton Noodle for lunch and probably it's a mistake. Probably it's not a popular dish in the restaurant because my bbq pork was dry and hard and my wontons' skin were quite thick. Noodle cooked perfectly though. I was dissapointed but I think I will go there again to try on other dishes because when I saw the dishes that was ordered by other people looks good! Instantly I thought to myself.. "stoooopid me order the wrong thing again." Nothing worse than bad wonton noodles... Try the laksa next time - it's not bad!